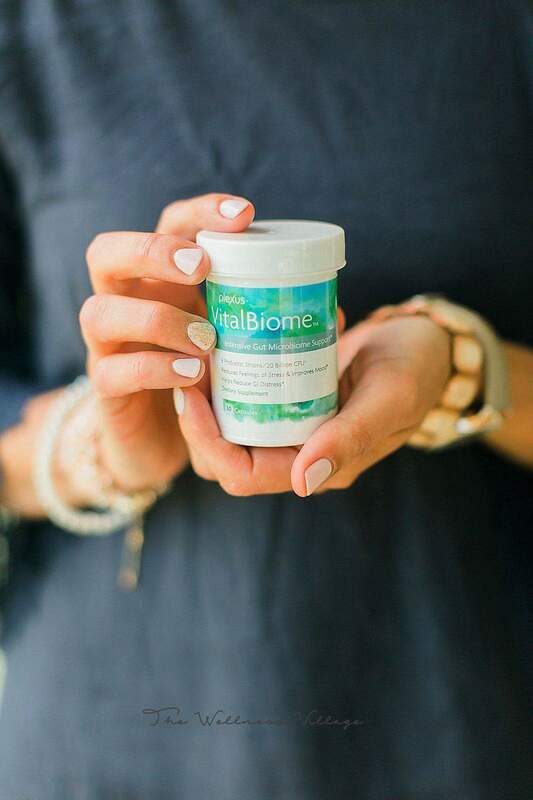 I am excited to give away this probiotic!!! 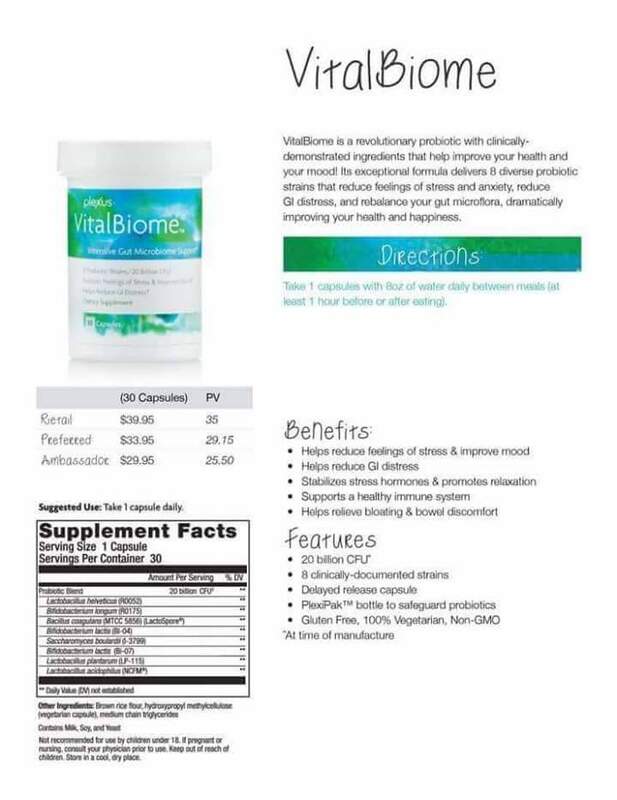 Clinically tested to help stress and anxiety! This feeds the good guys in your gut 🙂 90% of serotonin (mood boosting neurotransmitter) is produced in your gut!! So far, I love the feedback on it! A young mommy told me she has more energy, and another friend was calmer with her children. I love hearing that!! To enter to win, you must not be working with another ambassador! Comment below with a ME, if you would like a chance to win!! I will close the giveaway sometime this week 🙂 Happy Monday!!! Me. 😁 Nice to find your blog. You have a lovely family.